So… despite the last few posts talking about all the thinking and planning I’ve been doing, I actually don’t have anything to talk about this week. To be completely honest, I’ve been so busy and this week’s post totally snuck up on me! So please enjoy Sunward featuring the Luna Pawn and I’ll see you next week. Posted in: Uncategorized. 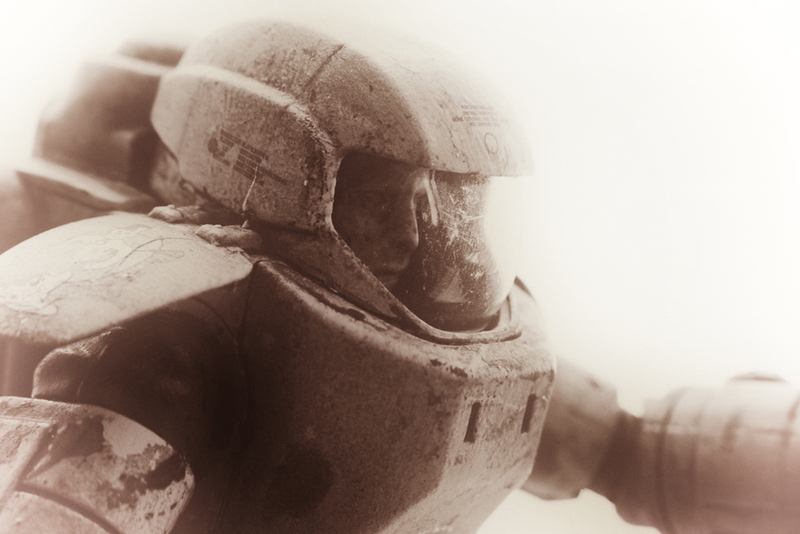 Tags: action figure, luna pawn, maschinen krieger, photo, photography, scale model, toy, toys.